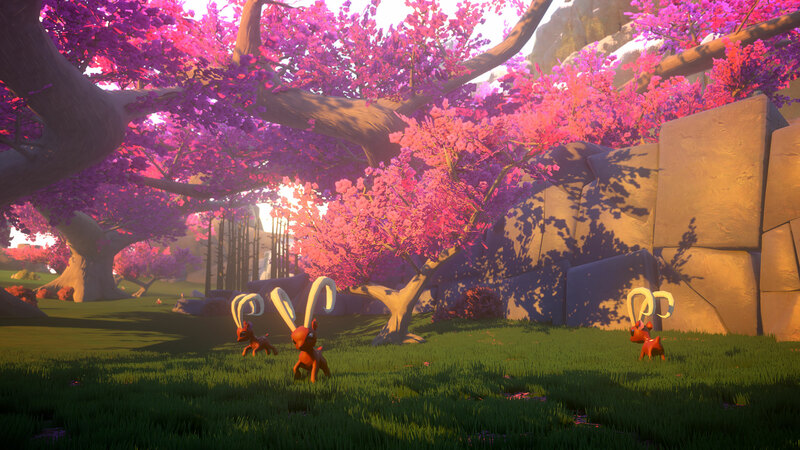 Yonder: The Cloud Catcher Chronicles is a breath of fresh air. In a world where every other game is an open-world busywork-a-thon for no reason other than because it’s the flavour of the decade, Yonder comes along to show what makes the genre actually work. It’s a game that gives you a big map to freely roam, full of quests to undertake and checklists’ worth of objectives to work through, but what sets this game apart is the way it makes all these things work in tandem to create a compelling, cohesive game experience instead of one that’s constantly at odds with itself. 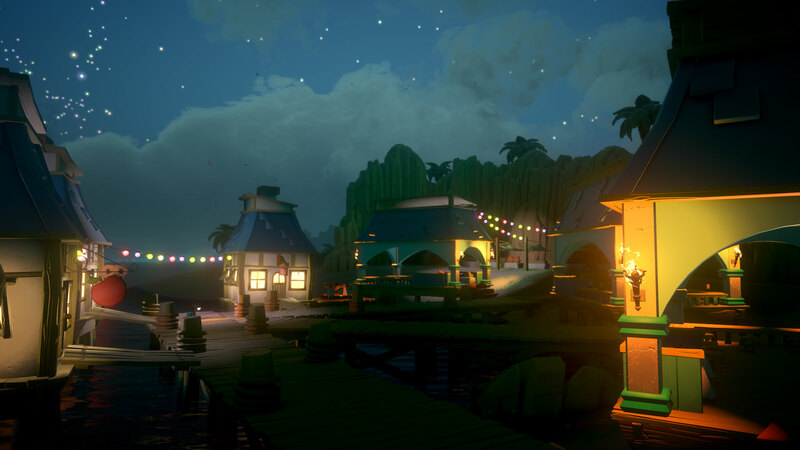 Yonder takes place in Gemea, a colourful fantasy island that’s shrouded in mystery and slowly being overtaken by a strange dark shadow called Murk. You wash up on the island after a shipwreck, and a chance encounter with a magical Sprite burdens you with the task of clearing the Murk and figuring out Gemea’s truth. It’s an incredibly simple, familiar premise, but that’s exactly what a game like this needs: it sets up a gameplay loop of exploration and questing, but without being beholden to strict plot progression. That’s the biggest issue with games like Grand Theft Auto, Assassin’s Creed, Horizon Zero Dawn, and the like: they give you a huge world to explore, full of things to do, but then they try to tell a linear story in the middle of all these distractions. It just doesn’t work, because narrative pacing gets thrown to the wayside in giving players the “freedom” to explore. In the best cases, these distractions provide an important degree of world-building, but they still fundamentally interfere with a story that’d be far better suited to a more focused game. For its part, the story undermines the potential of the open world, too, because it’s a constant, lingering shadow urging you to keep moving forward. The story suffers from all the distractions, and the distractions suffer from story. Yonder: The Cloud Catcher Chronicles has none of these problems, precisely because its narrative exists to give a framework and context for the various tasks the game puts on your path. This isn’t a game driven by heavy plot progression; instead, it’s story is one that’s emergent and omnipresent in the small things that drive the game. They aren’t a distraction from the story; they are the story. It’s an approach wonders. Instead of “main story” and “side stories” constantly competing for attention, you simply have a story, made up of lots of little parts that all fit together like pieces of a jigsaw puzzle. Don’t mistake this to mean that Yonder’s story is “shallow” or non-existent. No, it’s not a cinematic tale told through a tight sequence of dramatic turns and character interactions. Rather, there’s an inspiring, thought-provoking tale of environmentalism and community that comes through every facet of the game. Gathering and crafting are all designed around systems of sustainability and environmental harmony: cutting trees typically drops some seeds as well as lumber, letting you plant new saplings and give back what you take. The main objective in the game is to cleanse Gemea of Murk, a not-so-subtle analogy for conservation and environmental justice. This all plays through simple game systems that encourage exploration and discovery without arbitrary “challenge”. Quests largely revolve around gathering items and crafting goods, either by collecting what you need yourself or trading for it. Sometimes you’ll need to go searching for someone’s lost pets, or find certain people, or win a fishing competition – but even when the goals aren’t as clear-cut as “bring me these items”, the game provides enough clues to make everything solvable without much struggle. 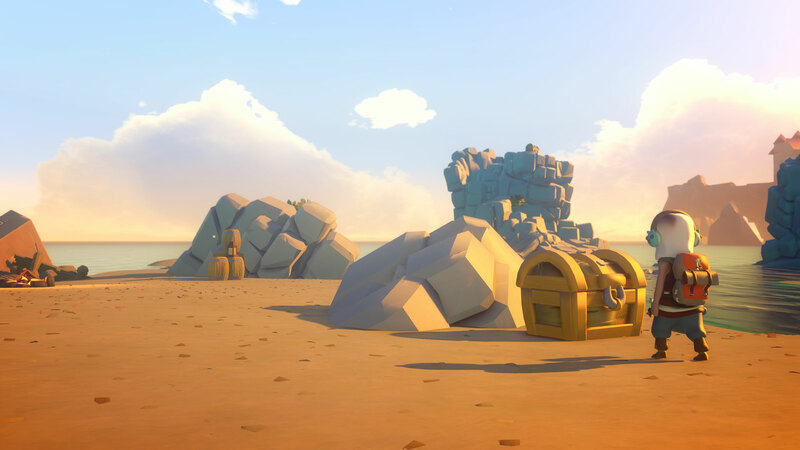 To some, this might seem like a point of criticism, but as far as I’m concerned it’s anything but – to play Yonder is relaxing and joyful, which is perfectly consistent with the game’s narrative direction and a welcome change from most other games. Sometimes, completing a quest will see you joined by another Sprite, which are the key to reaching new places in Gemea. The land is dotted with impassable pockets of Murk, which you can clear with the aid of Sprites, and tougher Murk requires more Sprites. Initially, with just a single Sprite, your options for cleansing the land are limited, but as you work through the game and collect more allies, more and more of the world opens up. That said, most of the world is open right from the get go; the areas blocked off by Murk are home to valuable resources or new quests, but they make up only a small chunk of the actual land mass. Crucially, there’s no combat whatsoever – all resources are collected through harvesting or trade, and the various adorable animals in Gemea exist only to feed, pet, and farm. You never have to worry about the threat of an unexpected attack or an inconvenient death. Indeed, the closest you can get to dying is falling in water, after which you just respawn on the bank where you fell. What this all amounts to is a game with a rich and beautiful world that’s yours to explore at your own pace; one where you’re free to do what you want when you want, and where you can just exist in harmony with nature. More importantly, Yonder: The Cloud Catcher Chronicles is an game that’s in harmony with itself, and that’s a rare thing indeed, especially in the open-world genre. 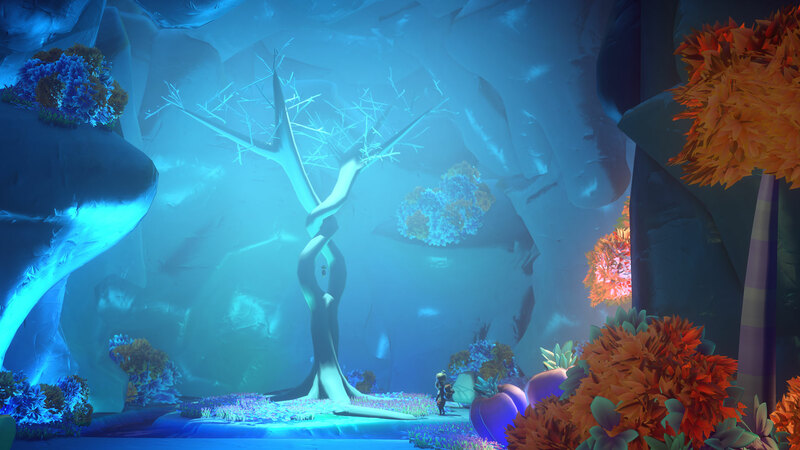 Instead of trying to tell a cinematic story while also giving you a big world to explore at your leisure, Yonder ties its story – a familiar but evergreen tale of environmentalism and community – to exactly those things that usually serve as distractions. It’s a beautiful thing. 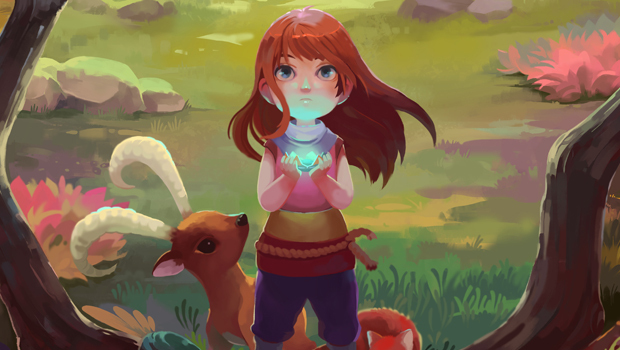 Yonder: The Cloud Catcher Chronicles is developed and published by Prideful Sloth. It’s available now for PlayStation 4 and PC.